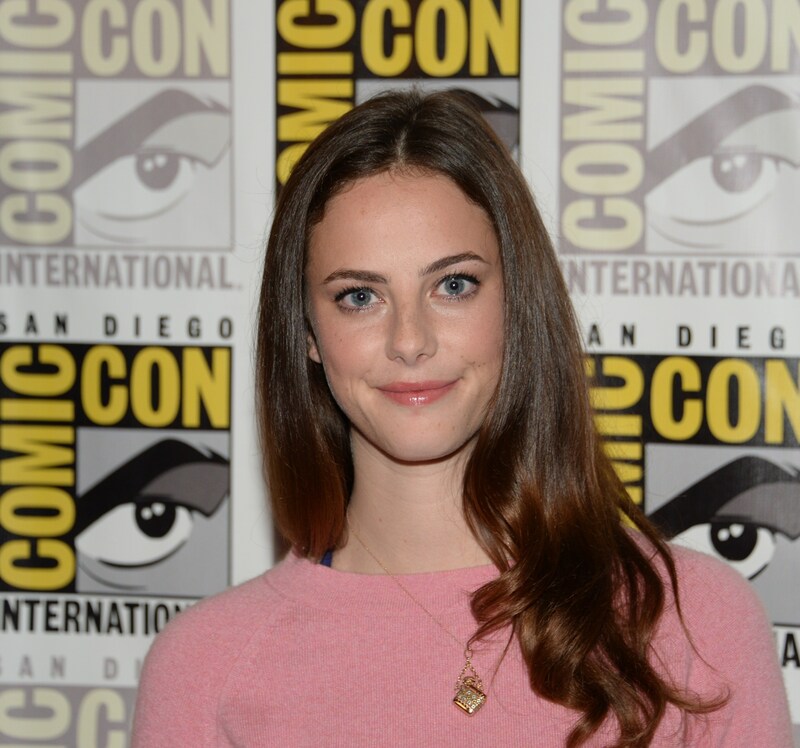 Update: According to a tweet from Jerry Bruckheimer, Kaya Scodelario has been cast in Pirates of the Caribbean 5. If you're a huge Pirates of the Caribbean fan, then you might have heard the news that Kaya Scodelario might be the lead in Pirates of the Caribbean 5 , titled Pirates of the Caribbean: Dead Men Tell No Tales. According to Deadline, she is in early talks to play the leading lady of the Disney movie, also starring Johnny Depp, Javier Bardem, Geoffrey Rush, and Orlando Bloom. The film will be produced by Jerry Bruckheimer. But, enough about these men, and let's get to the potential lead actress. No official word has yet been released about whether Scodelario will actually take on the female lead, but until then, and if she does, let's get to know the actress a bit better. Born in London, England, Scodelario is best known for her role in the U.K. series Skins, where she got her big break as Effy Stonem. Ever since then, she's been making a name for herself in several films, including The Maze Runner and its upcoming sequel, Maze Runner: The Scorch Trials, in which she plays Teresa. In addition to her acting resume, Scodelario has made headlines for taking a stand when it comes to gender equality and her personal life. Here's what I'm talking about, in addition to some other fun facts about the actress. Scodelario is engaged to Benjamin Walker (Abraham Lincoln: Vampire Hunter). Walker's name might sound familiar, and it's probably because he was once married to Mamie Gummer, Meryl Streep's daughter. She and Walker have voiced their support for the #HeForShe campaign. Apparently, Emma Watson truly does have an effect on everyone. Scodelario showcased her musical side by starring in Robbie Williams' video for "Candy." Obviously, this is because she and Thomas Brodie-Sangster starred in The Maze Runner together, but it's worth noting, because who doesn't love Love Actually?